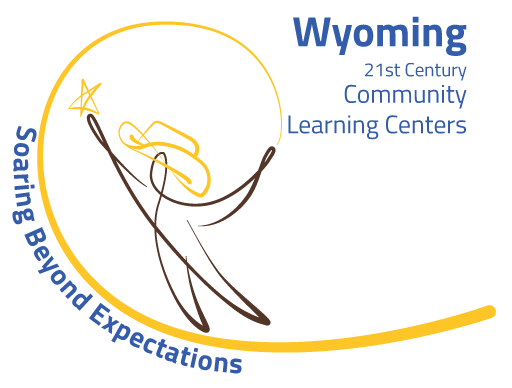 The Boys & Girls Clubs of Central Wyoming provides after school programming to foster positive youth development, build trusting relationships with adults and peers, receive academic support through enrichment and homework help, and opportunities to discover and cultivate interests. Our ten sites in Casper, Buffalo, Kaycee and Glenrock open the door to a safe, inviting environment for kids who need us most. To inspire all youth, especially those who need us most, to reach their full potential as productive, responsible, and caring citizens. To give every child access to a safe, nurturing, educational environment, that positively impacts their lives. Ensures that our members have support to succeed in school and graduate ready for higher education, the military, or a career. Youth are given daily homework support through Power Hour, ensuring children are receiving the right amount of help. Power Hour frees up valuable evening hours for family time or other commitments. The Tech Center offers safe, supervised access to the internet and exposure to the digital arts. Members are taught cyber safety with Netsmartz. In addition, teens are given opportunities for career exploration and mentoring through Career Launch and money management skills with financial literacy classes. Empowers youth to make ethical decisions, build leadership skills and inner confidence to make an impact in their Club and community. Through the “Be Somebody” program, Club youth explore attitude, integrity, grit, and purpose to discover their personal strengths and values as a guide to living authentically and ethically. Additional programming offered to help grow principled youth are Torch Club for ages 11-13 and the Youth of the Month and Youth of the Year Programs. Develops members’ capacity to engage in positive behaviors that nurture their own health and well-being. Sports leagues offer the opportunity to explore competitive sports while learning positive use of leisure time, reduce stress, develop social and interpersonal skills and engage in positive behaviors. Youth are given tools and resources to face societal pressures and problems associated with drugs, tobacco and alcohol, and premature sexual activity.